Start taking classes at 9Round Fitness and other studios! Punch, kick and sweat your way to a healthy, active lifestyle! 9Round is a 30-minute full body kickboxing circuit with workouts that change daily. It's a unique, fun and proven workout that guarantees results, and there is always a trainer on the floor with you every step of the way. The workout consists of nine challenging workout stations that focus on cardio, strength and resistance training, and of course - kickboxing! Please arrive 10 minutes before starting to fill out a waiver. No equipment needed - just workout clothing and shoes! 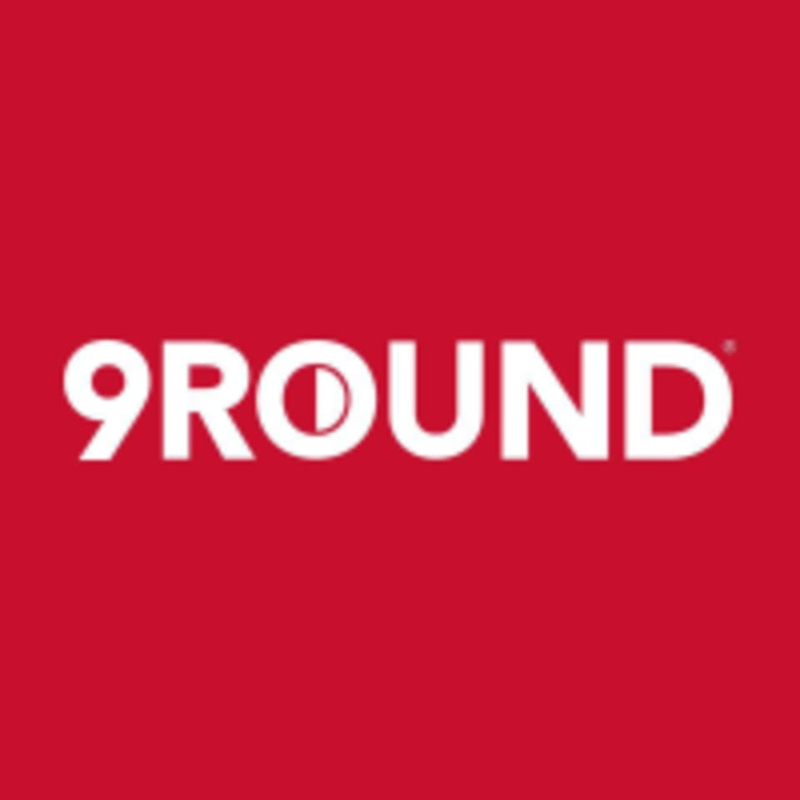 9Round Fitness - Santa Ana is located at 31 E MacArthur Crescent Ste 108., Santa Ana, CA 92707 at the Pinnacle at MacArthur complex (ground floor retail). Larger, newer studio than the Costa Mesa one. Maybe it’s because I came on a slow day but they were so tentative and Christopher was constantly modifying the workout to what’s best for me but still pushed. Highly recommend. Very intense workout! Staff was very welcoming and encouraging the entire time. They made adjustments as necessary based on what I struggled with and always kept up a positive attitude. Kept me laughing even as my muscles protested! Non stop cardio, super intense but fun and different! Really hard workout - be sure to hydrate! Loved this class! Great instruction, fun class. It almost seemed like you could show up whenever, and then when ready jump into the first station. This was a good workout. Gets your heart pumping in 30 minutes. Could have been a bit more challenging, but they may have been going easy on me as it was my first time. This was my first time and I plan on coming back. 30 min is perfect and I left feeling like I got a great workout! The instructors felt like they were being very demeaning to me and talked to me like I was dumb. I didnt enjoy this. Their music wasnt good or loud at all. They also didnt give great instructions for anything. We are so sorry to hear about your experience! We will talk with our instructors and make sure they are giving proper instructions for the exercises, and we sincerely apologize if you felt they were being demeaning. We appreciate your feedback and will definitely strive to make improvements on our end. This class is great for all levels since they tailor the workout to you! And only 30mins?! Such a great way to cram in a quick full body workout. Vicky is really attentive and will help you out every step of the way.